A Collection of Digital Collages, using both Digital, 35mm and Medium Format Film based on Human Vices. This series of images are based on Human Vices. "Retro Vice's" was the base for the "Behaving Badly" series of Collections. They’re designed to encourage individuals to stand, contemplate and take the time to ingest the image(s). To transplant the viewer into the image and absorb it’s simple beauty. All Images are printed on Aluminum or in individual print form. 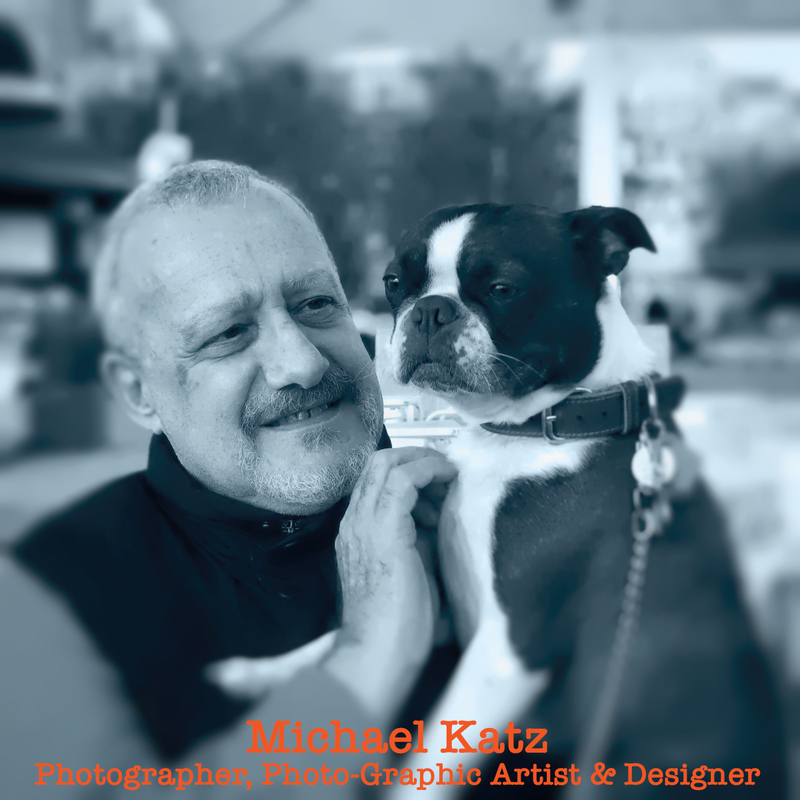 Please e-mail me at michael-katz@msn.com for sizing, cost and availability. All of my works can be shipped domestic and international.